The news that the first woman to ever be awarded one of the highest awards in mathematics is certainly a great lift for all the STEM (science, technology, engineering & math) initiatives being launched for young girls right now. We’ve seen companies such as Verizon, Marvel studios, Google, Goldie Blox and more encourage young female minds to explore one of the the fastest growing sectors in the world. 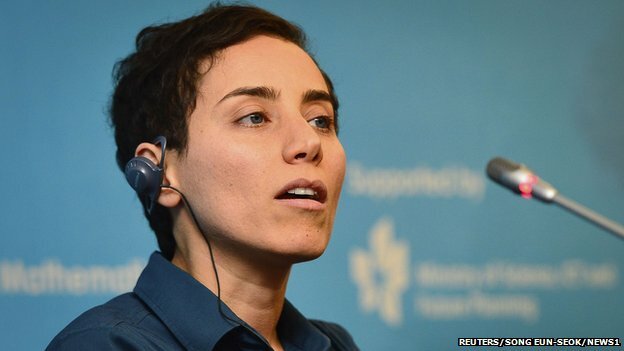 Her name is Maryam Mirzakhani, 37, and the Iranian-born woman is a professor at Stanford University in California. 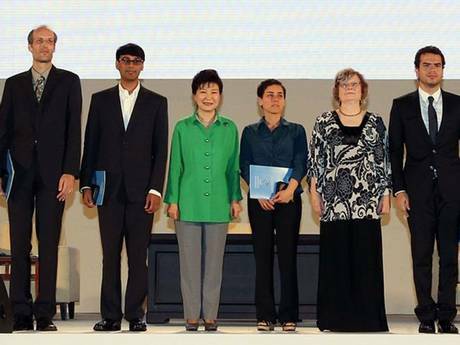 She was just awarded the International Congress of Mathematicians Field medal, alongside 3 other men during the ceremony in South Korea earlier this week. It if often referred to as the Nobel Prize of mathematics, that gives you an idea of how big a deal it is. If you happen to be a lover of all things mathematics, you can have an in-depth look at what she was awarded for by clicking here. For the rest of us, Maryam was recognized for her pioneer work understanding the symmetry of curved surfaces. The ICM started in 1936, and has been awarded every four years. Doing the math (see what we did there?) that means Maryam is the first female among a total of 56 winners. Better late then never, and the move is being hailed as “long overdue”. Ya think?!? Stanford University posted a brag-blog about their professor on their website, saying their are proud of her achievements and hope it will inspire other young mathematicians. “I congratulate Maryam on this incredible recognition, the highest honor in her discipline, the first ever granted to a woman,” said Stanford President John Hennessy. A member of the medal selection committee from the University of Oxford said although this medal has traditionally been male-dominated, women have contributed to the field of maths for centuries. “I hope that this award will inspire lots more girls and young women, in this country and around the world, to believe in their own abilities and aim to be the Fields Medallists of the future,” Professor Dame Frances Kirwan said. Prof Alison Etheridge, a lecturer in applied mathematics at the University of Oxford, said she was thrilled by the announcement. As for Maryam herself, she is quite chuffed at all the international media reporting on this historic win. Too right there will be, especially now that some like her has lead the way and broken down yet another barrier where women have been shut out in the past. 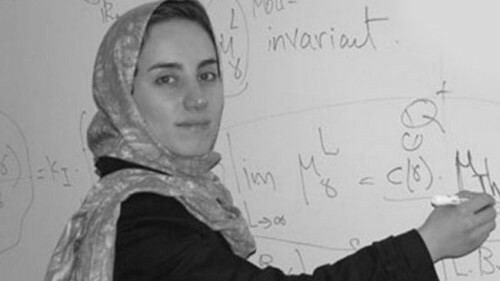 Growing up in Tehran, Maryam initially wanted to become a writer, then became interested in maths in high school. 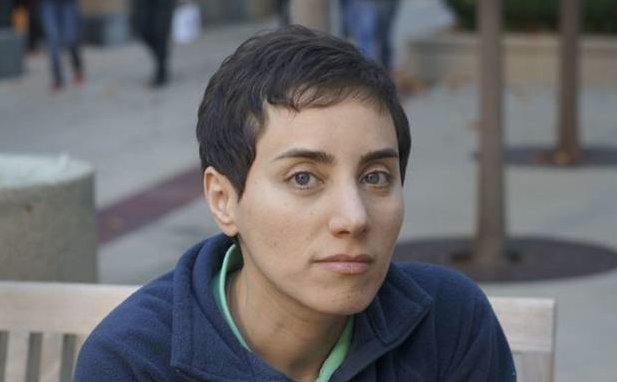 She competed in Mathematics Olympics and won gold medals at both the 1994 and 1995 International Math Olympiads. She completed a bachelors degree at Sharif University of Technology, then went on to study and work in research at Harvard and Princeton before her current position at Stanford. She loves pure mathematics and enjoys the process. What’s cool about that statement is that it applies to not just her research work, but now to her pioneer work for women in the field. With some luck, coupled with hard work and determination, we all find our way and realize whatever was stopping us was just another reason for us to push harder.